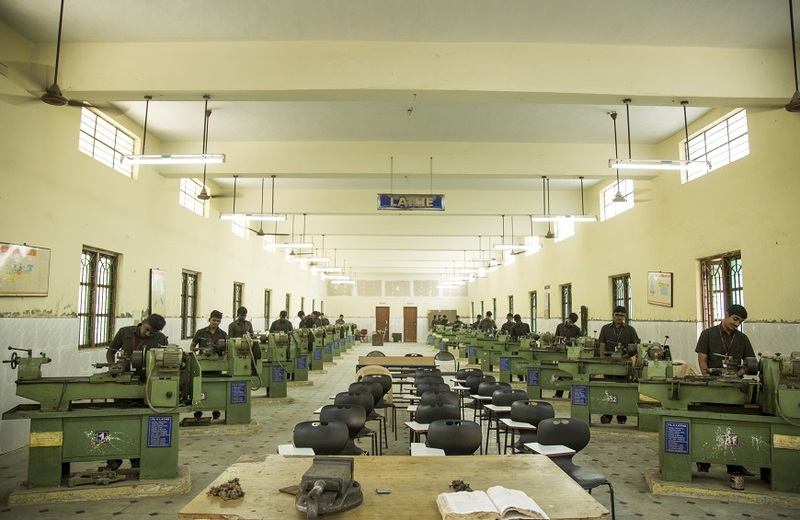 The Department of Mechanical Engineering from the day of its inception in the year 2002 has been taking long strides in the field of Science and Engineering. 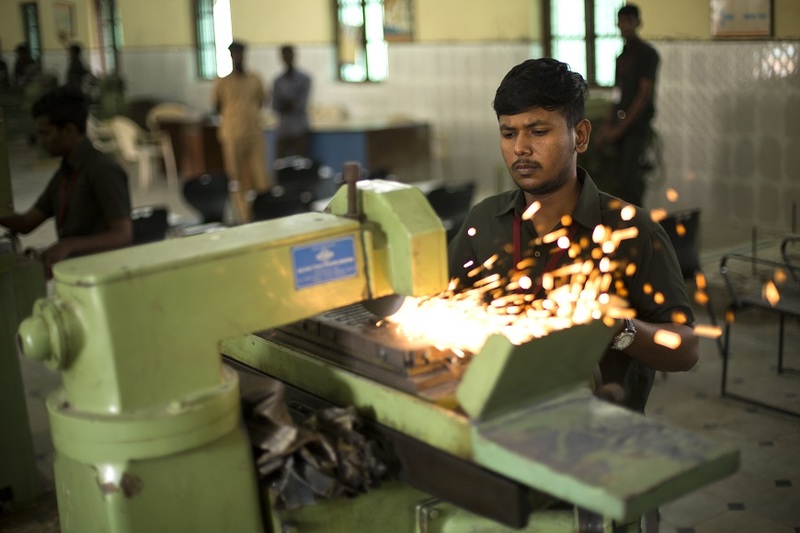 The objective of Mechanical Engineering Department is to provide high class education enabling the students to have the ability to design, plan, administer and manage the latest technologies in the field of mechanical engineering to face the future challenges. The Department provides most sophisticated laboratory facilities and excellent infrastructure to the students. The department has well qualified, dedicated, enthusiastic Teaching and Technical staff members. It is a discipline that finds wide scope in emerging area like CAD, CAM, CIM, Robotics, Mechatronics and Renewable Energy etc., The Department organizes a number of Guest lectures, seminars, conferences and Industrial visits every year. The students of our department have good communication and Inter personal skills. Their thoughts and creativity has yielded them National/State level prizes. The Department has been producing excellent results with distinctions in the university examinations consistently. So for our students achieved 36 university ranks. Our students have been actively associating themselves with industries through industrial projects, in-plant training and industrial visits with organizations like FORD, HYUNDAI, IGCAR, ASHOK LEYLAND, TVS, TAFE, BOSCH and L&T. All the students are members of the professional societies like SAE and ISHRAE. To create excel professionals in the field of Mechanical Engineering for the society and technical education upliftment through academic and research. M: 1 – Mould the students to accelerate the knowledge through research and development in the stream of Mechanical Engineering. M: 2 – Chip-in the enrichment of manufacturing with evolvement of familiarity and work together around worldwide communities. M: 3 – Drill norms and eminence among students to breakthrough challenges of modern Society. M: 4 – Shape the students for upcoming technologies through lifetime learning with the proficient entrepreneurship ability to shine as potential leaders and contribute to Nation’s growth. PEO:1 – To motivate the students by applying concepts practically towards the field of mechanical engineering. PEO:2 – To assist the students to pursue higher education to optimize their scientific knowledge with technical skills. PEO:3 – To train the students to attain professional leadership skills in multi-disciplinary activities. PEO:4 – To widen the students’ knowledge in the field of mechanical engineering by updating the advanced technology for fulfill the industrial needs. PSO1: A capacity to comprehend the fundamental ideas in mechanical engineering and to apply them in different areas like thermal, manufacturing, industrial automation, power plant engineering and vehicle designing and so on., in the design and execution for more advanced mechanical frameworks or procedures. PSO2: An ability to execute mechanical designing problem using modern technology along with analytical skills to arrive cost effective and appropriate solution. PSO3: Develop understanding on social awareness and environmental wisdom along with ethical responsibility to have a successful carrier and /or to become familiarity and practical proficiency with a broad area of mechanical engineering and provide new ideas and innovations towards research. “Basics and Beyond Engineering Graphics (BBEG’14)” one day national level workshop on 1st August 2014. Five days workshop on “HANDS-ON TRAINING ON ADAMS & CATIA SOFTWAREs” ORGANIZED BY DEPARTMENT OF AERONAUTICAL & MECHANICAL ENGINEERING (15TH TO 19TH September 2014).